London is a hub for a wide range of different construction and developmental projects. This means that there are lots of lucrative opportunities available for construction firms and developers. However, in order to take advantage of all of the great opportunities available in the city, the right team needs to be chosen for the job. One of the most important aspects of a successful project is getting effective and reliable builders. Hence, here’s how you can go about hiring trustworthy builders in London. The great thing about London is that there are many different builders to choose from. This is because, as mentioned, there is a thriving developmental and construction community throughout the city. Hence, it’s safe to say that some of the best builders in the country will be found in London. However, at the same time, some of the worst builders are also readily available throughout the area. 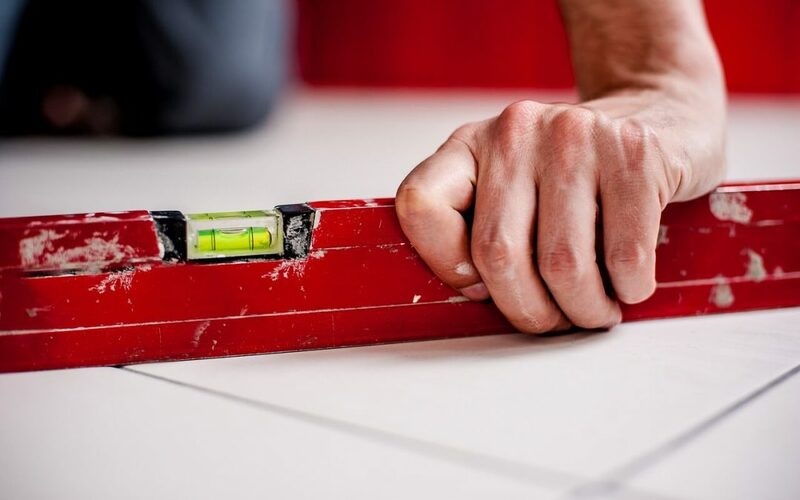 Because of this, businesses need to utilise as many checks and balances as possible to ensure that the builders that they end up hiring are reliable. One of the fantastic things about the many builders available for hire in London is that they are often listed on the internet. The internet has allowed various project managers and construction managers to fast-track the process of identifying which builders are potentially a good fit for a given project and which builders aren’t. This is because there are extensive review processes and websites that are available throughout the internet. These websites will provide aggregates of what other construction managers and developers have reported and reviewed about a given builder. Utilising the knowledge that is freely available throughout the internet, any developer or manager will be able to complete their initial filtering regarding their search for the best builders. It goes without saying that builders that have accumulated long-standing negative ratings shouldn’t be trusted. Sometimes, certain managers and executives like to go with negatively reviewed builders because they are usually some of the cheapest builders that are available on the market. However, the fact that they are cheaper than other builders is no guarantee that they will be able to lower the overall costs of the project. Many times, because of their inefficiency, the overall costs of the project are increased immensely because of them. Interviews are a critical part of finding trustworthy and reliable builders. When it comes to some of the most successful developers and managers, they are often able to quickly tell whether a given builder is to be trusted or not. These professionals are able to make such a judgment through a quick interview. An interview which looks into the personality of the builders and their experience should be all that is needed to determine whether they should be hired for the project or not. There is a huge amount of talented builders that are available for hire in London. Hence, by utilising the right process, such as the one outlined in this article, anyone who is looking to see success through their developmental or construction project in London will be able to do so with the highest-quality builders available.